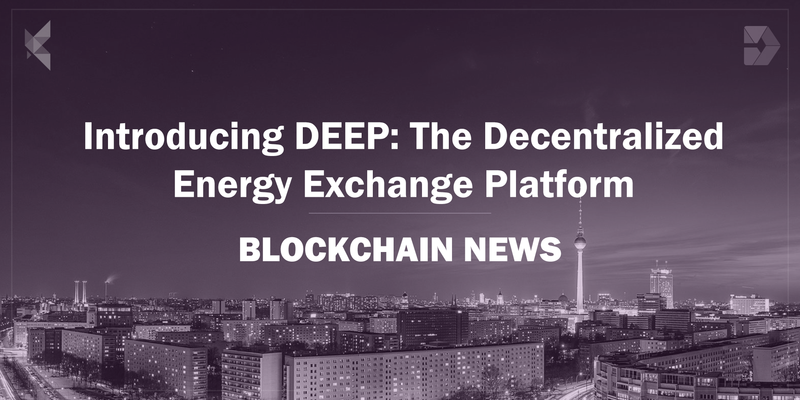 Today, we are very excited to introduce a project that we have been working on for quite some time now: The Decentralized Energy Exchange Platform (DEEP). DEEP is a software stack which empowers users to create automated, customer-centric, and decentralized energy markets of the future. It does so by providing energy companies with the ability to easily host & deploy a set of cutting-edge blockchain-ready applications that work today and are build with tomorrow’s technology in mind. Data is written and cryptographically secured on the blockchain, ensuring data immutability and integrity. Smart Contracts automate and ensure correct execution of core administrative, billing and energy trading functionalities. Customizable, user-friendly front-end interfaces allow the consumer to easily interact with the smart contract layer. The latest IoT integration software solves current problems associated with smaller IoT devices, enabling them to securely communicate with the blockchain. AI-powered analytics tools drastically improve the accuracy of energy consumption and production predictions. Privacy enabling technologies such as private Smart Contracts among other technologies assure customer data privacy on respective public ledgers. Our vision is to empower energy consumers and producers to be able to exchange locally produced green energy in a trustless, decentralized and p2p fashion. To achieve this, we are developing an end-to-end software stack that will enable energy communities to easily participate in and create their own trustless p2p energy markets for themselves. We differentiate ourselves from most other blockchain projects that deal with p2p energy trading through focusing on solving problems that exist today, rather than going straight to those that the energy industry will encounter in 10 to 15 years. This is why our current path is focused on providing a new set of cutting-edge applications to energy retailers, which can be leveraged to solve existing problems, accelerate the adoption of renewable energy, cut costs and create new revenue streams that will benefit the end consumer in the short to medium term and not only in the far future. This is why we label our applications to be “blockchain-ready”, meaning that energy retailers can benefit from their advantages without actually having to use a blockchain for most use cases. However, with a flip of a switch, these applications can be deployed on public or private blockchains and utilize their full potential in a trustless, p2p environment. The result is an end-to-end solution that can be used in today’s enterprise environments while being future-proof for the upcoming decentralized energy market that will be based on blockchain technology. So far we have developed several blockchain-based virtual microgrid PoCs throughout Germany. One of these, our PoC in West Berlin, includes two energy producers (one PV installation & one combined heat and power engine) and 3 consumers that buy and sell energy to our so called “Decentralized Retailer”. The Decentralized Retailer (DR) is a virtual machine acting as autonomous agent on a blockchain protocol like Ethereum, which conducts the financial settlement between consumers and producers in a trustless, p2p manner. At its core, a DR is simply a set of smart contracts which take over the two main functionalities of current energy retailers — billing and energy trading — and fully automates them via the DEEP software stack. These smart contracts are then combined with a set of customized APIs and user-friendly front end interfaces enabling users to communicate with the DR directly. Firstly, this allows consumers to interact with the application whilst maintaining the slick customer experience which most blockchain products still lack, and additionally offers further features that current systems do not provide, such as incentivizing customers for their green energy consumption with tokens that can be redeemed at a later stage. In a nutshell, the DR collects data, processes it, charges an agreed upon energy tariff, bills the respective customer for their energy production or consumption and conducts & verifies the financial settlement, all completely automated and without any middlemen involved. Our PoC of the decentralized retailer is still in its infancy, as there are currently a lot of hurdles that need to be overcome, from an operational perspective as well as from a regulatory one. In reality, energy retailers will continue to provide a lot of other services that cannot be automated via smart contracts on a blockchain, such as customer service and regulatory compliance. Nevertheless, what this PoC demonstrated is that the future of the machine-to-machine economy will be fully automated, with value settlement and price discovery taking place through autonomous machines interacting without any human intervention and settling the financial obligations automatically within the system itself. That is why, in order to be prepared for the future of a decentralized energy market, energy retailers must act today to create the necessary foundations for a significant shift in their business model. The arbitrage-based model of buying and selling energy will fade away, and be replaced by a system that is grounded in data analysis, grid balancing services via virtual power plants, remote energy storage solutions, and a lot of other value adding applications, that can be applied on top of a trustless, p2p energy trading market. The first application we are offering on top of DEEP stack is the Billing ĐApp, which provides retailers with a revolutionary new way to fully automate their billing process; from data collection to payment completion. Billing constitutes between 5% to 15% of retailers’ total operating costs. This results from the fact that the industry still relies on expensive and outdated legacy softwares like SAP or Oracle that have high setup and maintenance costs (ranging from to $5–50 Million per year per retailer), without providing the necessary functionalities that are needed in order to compete in a more customer centric energy market. Moreover, the current data collection, processing and financial settlement processes are highly inefficient and error-prone, resulting in significant time delays in value settlement and the need for costly reconciliation processes. Today’s systems were not designed for a bi-directional energy market in which customers produce and consume energy at the same time. For example, individual bills are still issued for every PoD (Point of Delivery), rather than one aggregate bill per customer, who might own several apartments, illustrating that these systems do not apply a user-centric system hierarchy. As a result, retailers do not have any information about customers who own multiple locations, and therefore are unable to offer personalized products. Current billing systems fail to provide dynamic tariff functionalities and automatic tariff switching based on customer preferences, even though smart meters allow for more than 3 second data frequency and hence the possibility to offer different prices on a very granular level to match peaks and troughs in energy demand. This prohibits retailers from offering demand side management and offer additional value adding services such as peak shaving and remote energy storage. Customers lack a clear overview of what their energy bill consists of and what influences the rate that they are paying. Customers who feel cheated are clearly incentivised to switch to an energy retailer that provides higher transparency. Current systems rarely employ advanced cryptography to secure user data, which is also usually kept in central databases, leaving the data highly vulnerable to DoS attacks. There are several examples of energy companies being victims of cyber attacks in which crucial services were denied and credit card information was stolen. The DEEP billing ĐApp provides energy companies with the possibility to incorporate over to 5000 data points per day per smart meter, enabling them to offer customers a variety of innovative, dynamic tariffs, services and products, while running on an efficient, fully automated and process assured billing system in the background that is fully interoperable with upcoming, blockchain based decentralized energy communities. Financial transactions: these are conducted instantaneously and natively through smart contracts sending transactions in the application itself. Our application applies a completely new structure to how consumers and producers are treated within the system. Rather than having single meter that is seen as a single customer entity, DEEP instead starts with a real human user that can own multiple locations with multiple Points-of-Delivery (PoDs). These can be consumption as well as production meters, meaning that the reconciliation between these two is done fully automatically and instantaneously, without having to treat the same customer as 3 different people, with 3 separate bills. As a result, the Billing ĐApp is not just highly personal in terms of customer information, but also bi-directional, meaning that the ever growing amount of prosumers are finally treated as such; consuming and producing, benefiting from instant reconciliation of their costs and remunerations that cut transaction and administrative costs significantly. Instead of providing customers with a fixed price for their energy usage and production, the billing application is able to provide customers with tailor-made and highly dynamic tariffs, that can theoretically be changed every 15 seconds to reflect when wholesale energy prices are high (during peak times) and when low (off-peak times). This enables true demand side management and creates new opportunities for energy retailers to offer additional services like remote energy storage and consumption optimization. Another core feature of the billing application is the ability for customers to dynamically switch between various tariffs and offerings, based on predetermined conditions like price, green energy percentage and other customizable preferences. This feature empowers the consumer and will unleash healthy market forces onto the industry. Users have the possibility to view every single price component that affects the energy end-price, including production cost, grid fees, taxes and sales cost. Moreover, users have a clear overview of how much energy was produced or consumed by each individual PoD, as well as an aggregate view on all their locations. In order to tamper with the data stored in the underlying blockchain, a malicious attacker would be required to successfully take control of 51% of the blockchain’s validation power, which is significantly less likely to occur then tampering of a single point of failure. The Billing ĐApp is going live! The DEEP Billing ĐApp is not only a theoretical concept, but is actively being deployed beyond the Decentralized Retailer PoC, at a large European energy retailer. The first test run with real Prosumers that will be billed through the application is planned to go live in Q3 2018. More PoCs are in the pipeline and will be announced in the upcoming months. 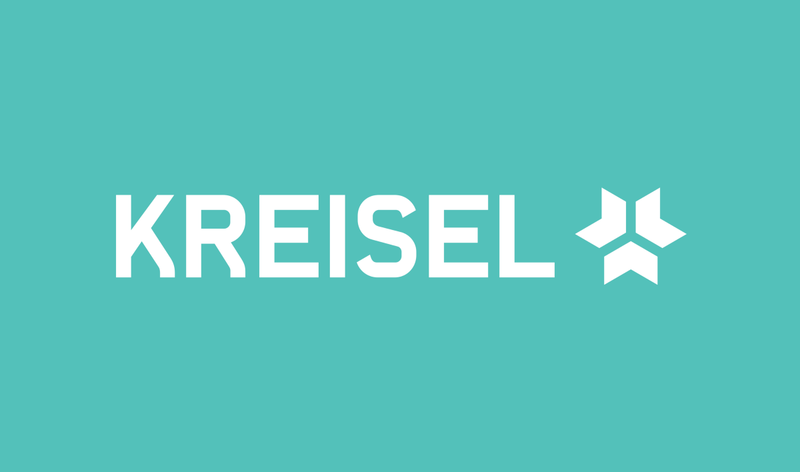 Kreisel Systems is an Austrian company focused on providing intelligent solutions for complex energy projects, including residential construction, energy optimization of company or office buildings or the development of an electric charging infrastructure. Being a strong believer in the benefits that blockchain can bring to the energy market, Kreisel is one of our key partners for driving the adoption of decentralized applications further. 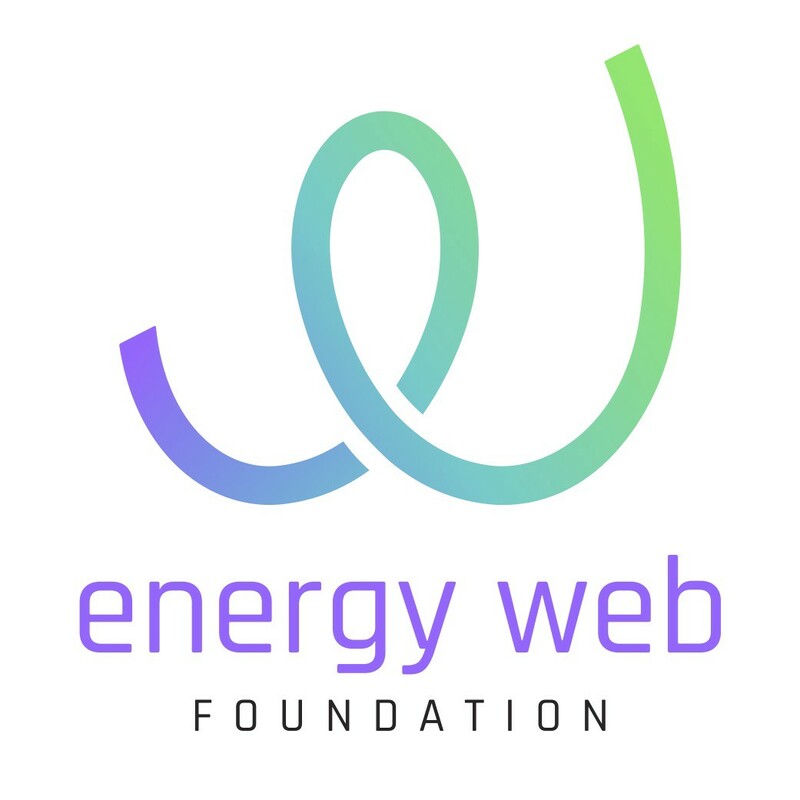 The Energy Web Foundation is a global, non-profit organization focused on accelerating blockchain technology across the energy sector. As a part of the Energy Web Foundation, we aim to increase cooperation and innovation across various large players within the energy sector. 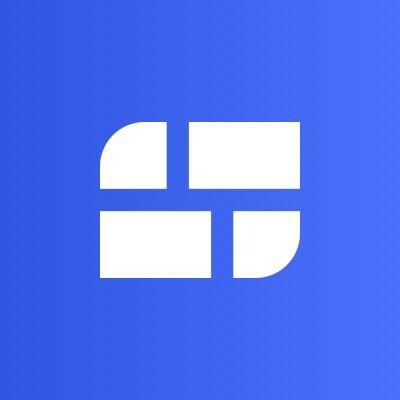 Our partnership with Slock.it allows us to benefit from their experience of combining Blockchain with IoT technology. Leveraging that, we are building a bridge between intelligent devices such as Smart Electricity Meters and the Blockchain to facilitate efficient and secure data flow between metering devices and public ledgers.